Gena has been empowering others as a yoga and Pilates instructor for over 12 years. Gena founded Sage yoga in 2015 with the mission to bring the beauty of yoga and wellness into as many lives as possible. She has completed 200 Hour RYS Yoga Certification and is also certified in Reiki Level I. Favorite Quote: Stillness without being oblivious, Selflessness without forgetting self-worth, and finding inner peace are necessary ingredients for creating outer peace. Alexandra has been teaching yoga for 5 years and has mastered the practice of Kripalu Yoga. 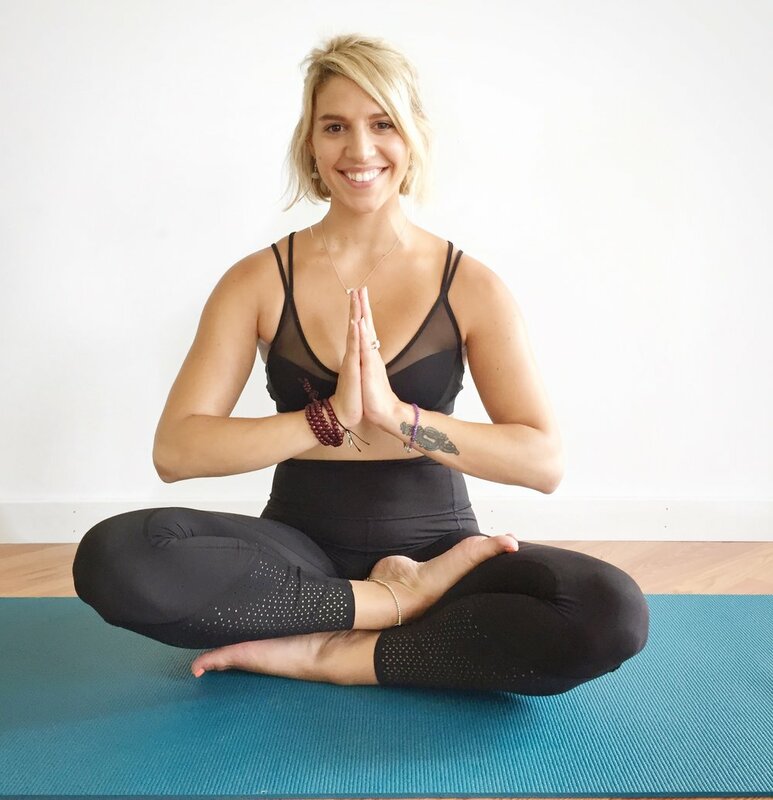 She completed her 200 Hour Yoga Training in 2012 and has also graduated from Kathryn Templeton's Deeper Practices 500 Hour Certification Program. Alexandra has also received certification as an Himalayan Institute Ayurvedic Yoga Specialist. She loves sharing the practice of yoga to everyone who comes into her classes. Yoga has become a religion for Kaila and fills her with gratitude that she is able to share this practice with others. She is certified in Ashtanga Yoga, Pilates and has her 200 RYT Certification. Abby is a Connecticut native and in addition to yoga, is passionate about many things involving Mother Earth. She completed her 200 Hour RYT training in 2017 and truly believes that yoga is for everyone. Abby's instructional focus is on core strength, safe alignment and one's personal experience with yoga.